CPPA Members attend at no cost. First-time guests or members of one of the following associations register at no cost. Please Note: This is where industry DISTRIBUTORS register to attend. This is not the registration site to register end-buyers or clients. The link for client registrations will be sent in the confirmation email to all distributors upon completing this registration. 9 - 10 am - VIP Forum - A fast-moving presentation from industry suppliers featuring new product information and case studies that maximize results. 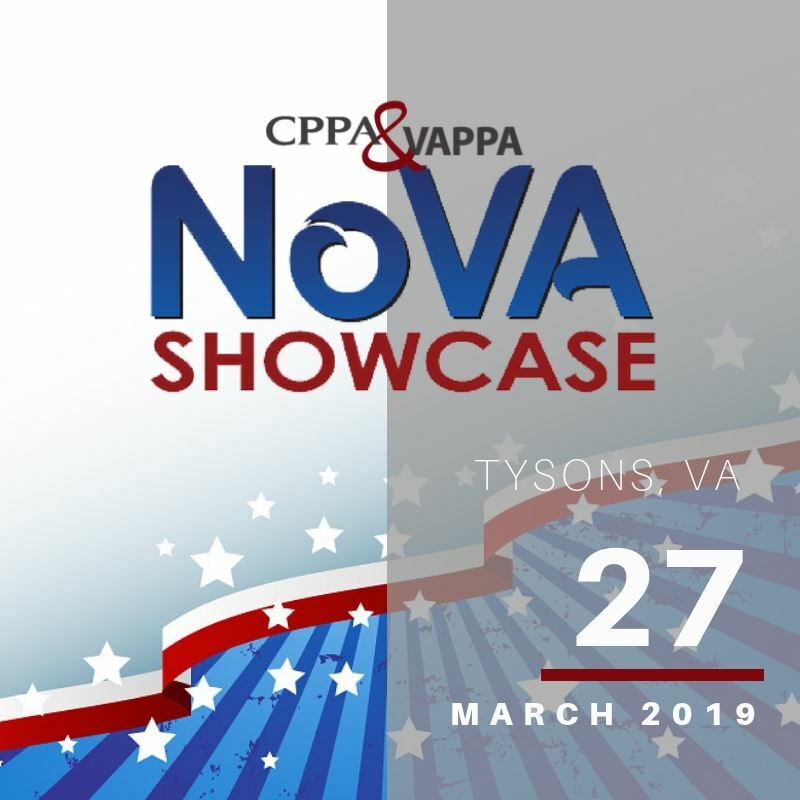 The NoVA Showcase is an end-buyer friendly showcase of the newest items available in the world of promotional marketing. Distributors are invited to attend and CPPA members are encouraged to invite clients to attend as their exclusive guests. STEP TWO: Invite your clients to attend (You will receive instructions in your registration confirmation email on the best way to invite and register your clients. STEP THREE: Attend the event with your clients and watch your sales skyrocket in 2019.